New York Times bestselling team Lynne Cheney and Robin Preiss Glasser tell the remarkable (and often little known) stories of exceptional American women. 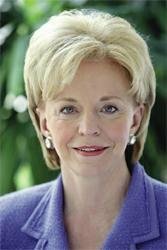 Lynne Cheney and Robin Preiss Glasser collaborated on America: A Patriotic Primer, which captured the imagination of American children and became a national bestseller. 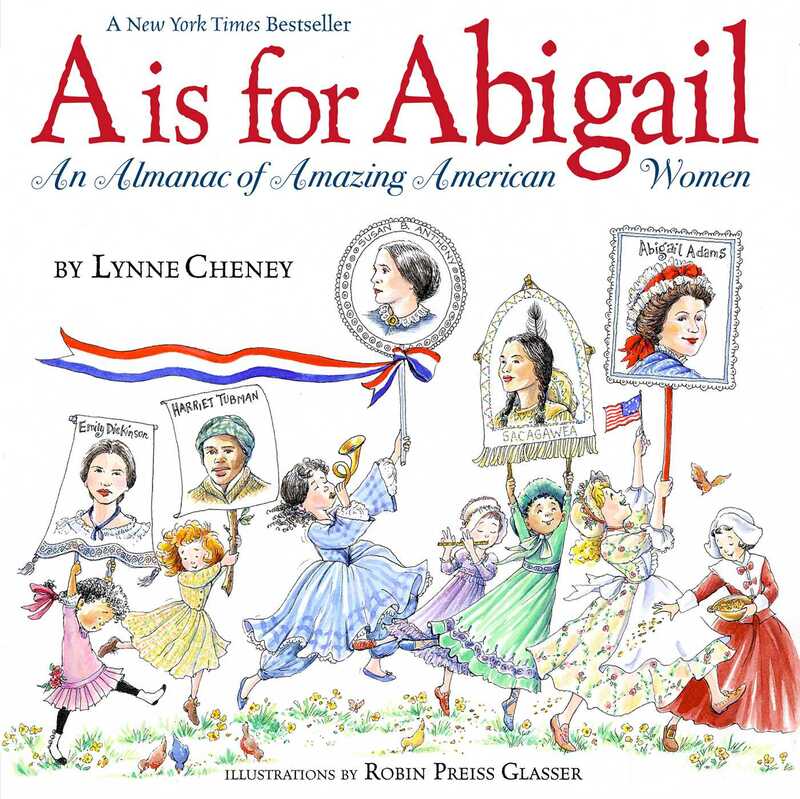 Now they turn their hands to A Is for Abigail: An Almanac of Amazing American Women and bring the great women of American history to life. Filled to the brim with words and pictures that celebrate the remarkable achievements of American women, this is a book to relish and to read again and again. Mothers, daughters, schoolchildren, and generations of families will take Abigail Adams’s words to heart and “remember the ladies” once they read the stories of these astonishing, astounding, amazing American women.